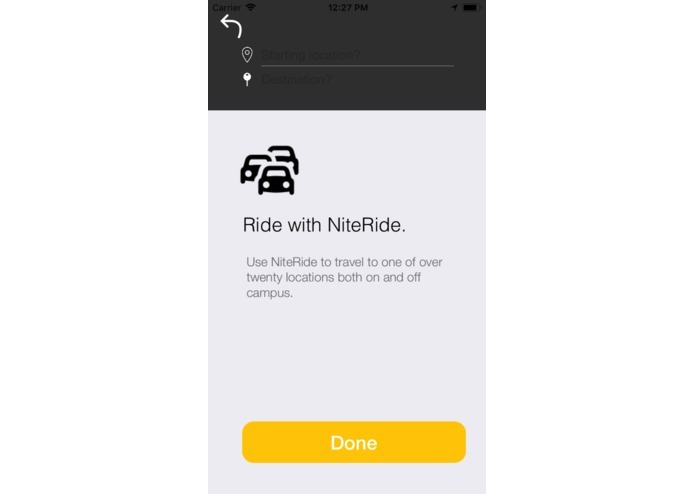 NiteRide is a ride-share service for students, by students. Perfect for a late ride on a night out. As college students living on a tight budget we wanted to create an affordable alternative for late night travel. Taxi, Uber, and Lyft's surge pricing pushes travel costs through the roof; their services being the only way to get around, until now. 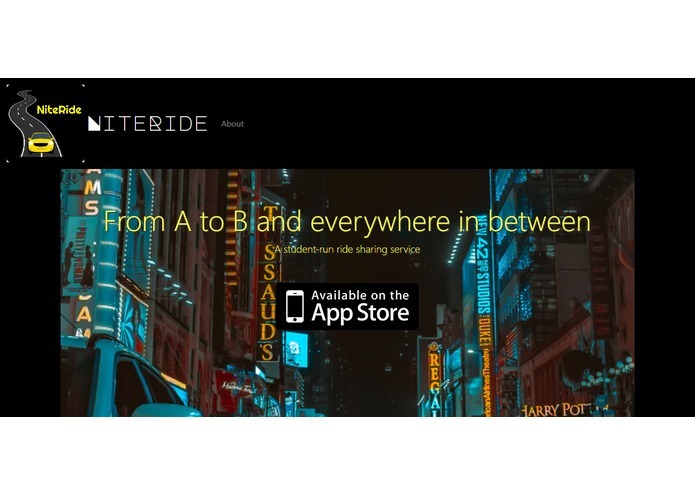 NiteRide is a 100% student-run service that provides late night rides for those looking to get from A to B without worrying too much about C, Cost. 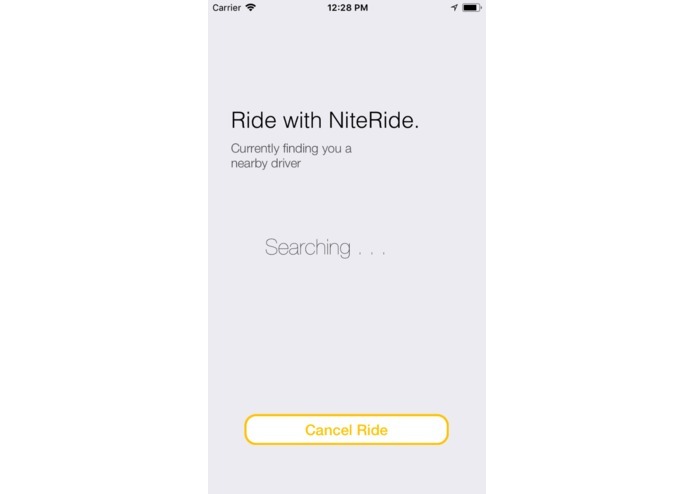 Using our app, users can create a NiteRide account, view the local map, enter their location and destination, and search for available drivers that will get them there. With the help of geolocation, the user's current location is pinpointed to the nearest 10 meters. 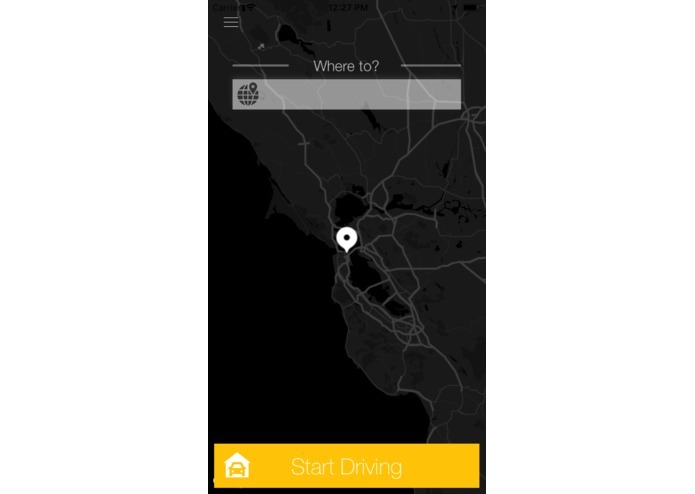 This helps find nearby drivers in the most efficient way possible. We also have a NiteRide website through which users can find an App Store link to download our app. 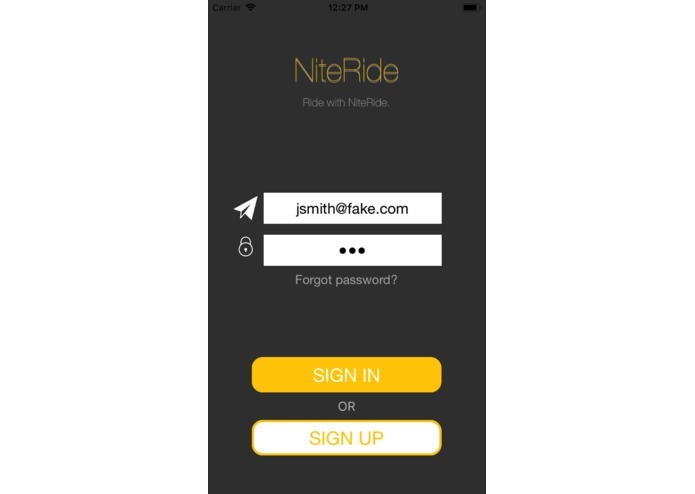 The NiteRide app is carefully built using a PHP and SQL back-end leading into a Swift front-end. HTML and CSS were used to build our website. The biggest challenge we faced with NiteRide was developing an Android build that we hoped to release with our iOS build. We are proud of how well the app to server integration works. Users can easily login through the app. The google maps API we have incorporated also works exceptionally well. Users can easily select their current location and what their destination is. Then we can promptly locate drivers from the online database who are available. In working with NiteRide we learned of the true difficulty of app development especially under a time constraint. Joe still likes PHP. We hope that we can further develop and grow NiteRide into the primary late night ride service for Binghamton University students who have been craving for a cheaper, reliable alternative. I set up the hosted server and developed the iOS application using Swift. I implemented the framework Alamofire in order to route server calls. I collaborated in developing the PHP back-end.